Based on the original "St. Moritz World Ski Championship "sweater. 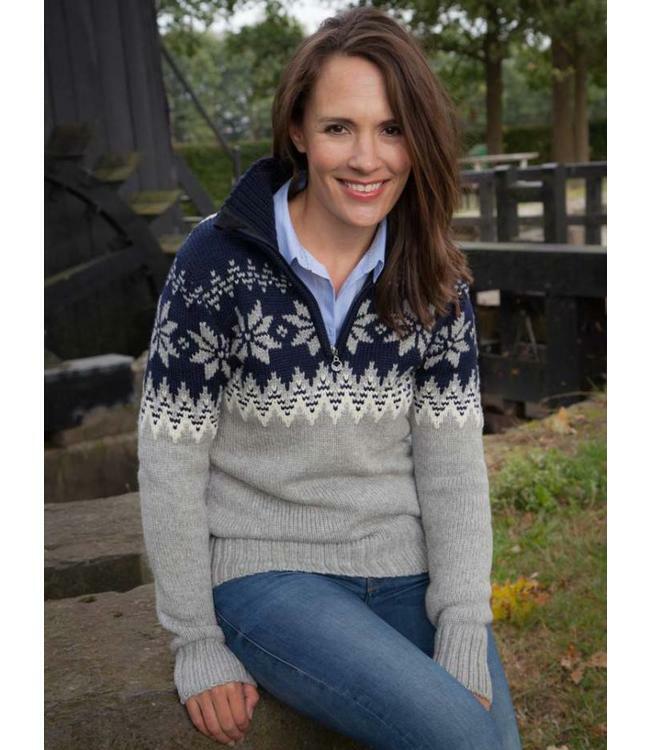 Read more..
"St. Moritz World Ski Championship "sweater. with a double layer of skinsoft Merino.